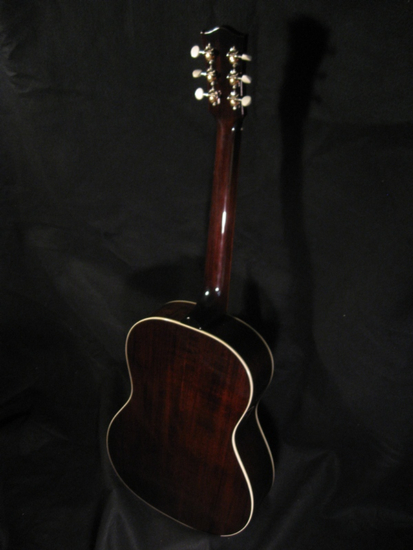 The Flammang LG35 guitar features a Sitka top and Honduran Mahogany back and sides. 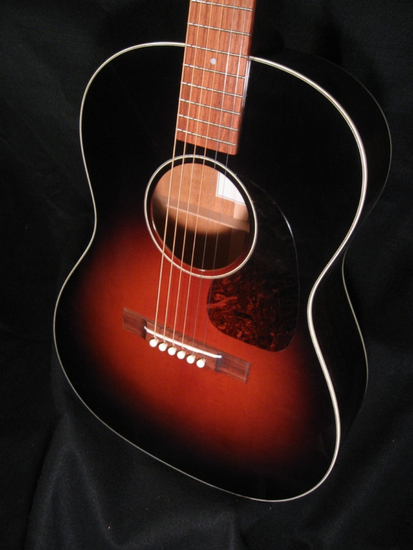 LG Acoustic GuitarThis mid-sized jewel is yet another all-star utility player--in the best sense of the word. 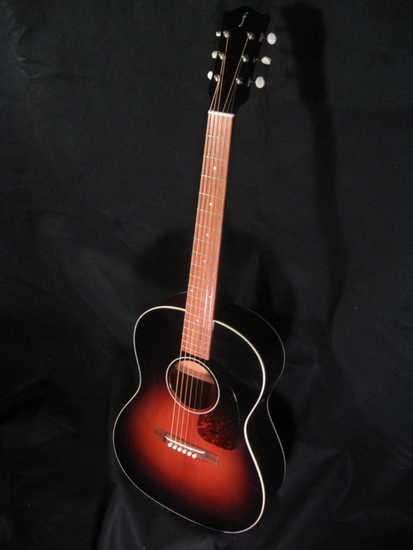 It covers the bases from ragtime to old-time to blues and comes home a winner at every position.